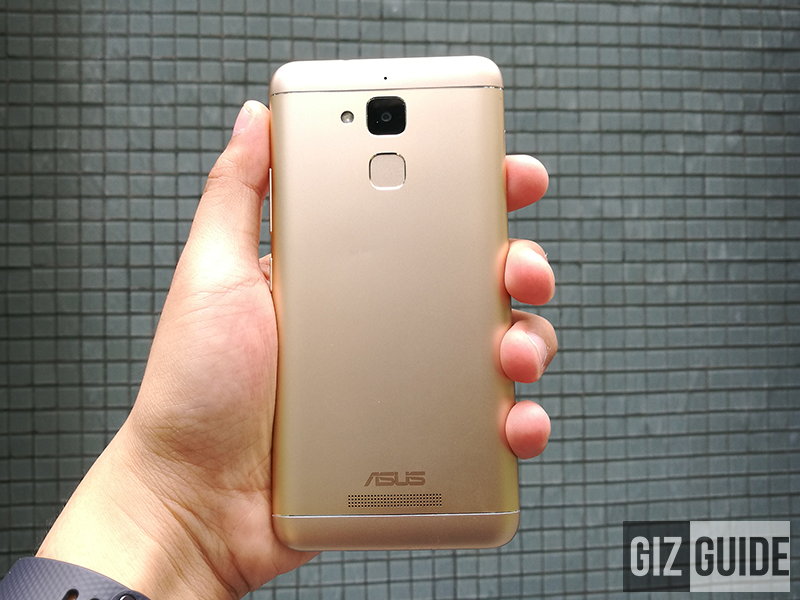 Report: Asus ZenFone 3 Max Now In PH Stores, Priced At 8995 Pesos Only! Home / asus / mobile / news / Report: Asus ZenFone 3 Max Now In PH Stores, Priced At 8995 Pesos Only! Just in! We just got a report from one of our readers that the Asus ZenFone 3 Max is now available in some PH stores. To refresh our minds, the Asus ZenFone 3 Max is the most affordable among the ZenFone 3 line, yet still loads with capable specs. It's equipped with a mostly slim body, 1.25 GHz MT6737T quad core processor that performs like an octa core chip, 3 GB RAM, and 32 GB storage. What's special here is it's using a large 4,130 mAh of battery capacity to ensure long battery life. It also has a 13 MP main cam, 5 MP selfie cam, fingerprint scanner at the back, and runs on Android 6.0 Marshmallow OS out of the box. The ZenFone 3 Max was specifically spotted at SM Bacoor in Cavite City, Philippines with an SRP of just 8,995 Pesos. Thanks for the tip Russel Antonio!